Jack is a 35 year old father of 3 who is on his deathbed. Diagnosed with a rare, terminal disease and becoming totally helpless was not how he saw his life playing out, especially at this age. Always healthy, he was strong from first his career in the army and up until recently his construction job. But now he can only lay on his hospital bed in the den and watch as his family tries to carry on preparing for Christmas, while they all struggle to say goodbye. Lizzie the love of his life and his wife is totally supportive and working hard taking care of him and working to support the family and Jack's heart is tearing out at the thought of leaving her. He's writing her a letter every day in his last week to speak of his love and thoughts. Then the unthinkable happens. Lizzie is killed in a tragic accident. Thinking she is doing the best for the kids, Lizzie's mother farms out the children individually to relatives after Lizzie's funeral scattering them across the country and leaves Jack to die by himself in the hospice. With nothing to do but think of Lizzie and regretting his time away from his family during his army years and then the long hours at work, Jack hopes his end will come quickly. But miraculously and against all odds, Jack starts to get better. As it becomes apparent that he is indeed beating the disease he draws on his inner resolve from army days and he pushes his body to regain his strength so that he can claim his children back. Struggling to rebuild the family he takes them to South Carolina for the summer to the beach house that Lizzie grew up in. Here they face their emotions and pain and learn to become a family again. 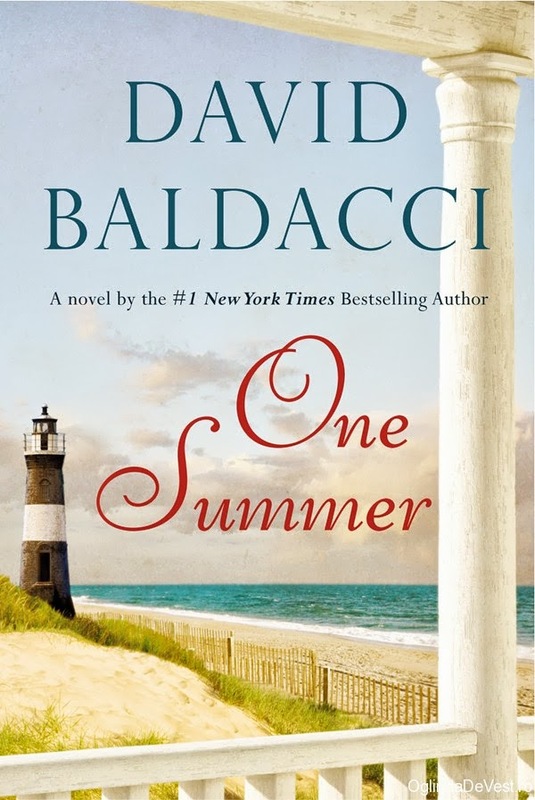 If you are a David Baldacci fan and expecting a mystery or thriller, this is not it. In a step away from his usual fare, the author has written a beautiful and sensitive story of family, love, learning to relive and second chances. This was my first book by this author and I loved it. It's very emotional and the character's draw you right in as they try to come to terms with their lives totally turned upside down. It was really refreshing to read a story of love and characters facing daunting circumstances without the author needing to fill the pages with swearing and s*x scenes. I loved the secondary characters who enter their lives at the beach house, their support and friendship were lovely to read about, as was the friendship of Jack and his friend , Sammy. The only thing I would comment on would be the fact as part of the story, some events happen to which credit is given to Jack's wife, who is actually passed away. Looking at it from a Christian perspective, that is not a philosophy I can hold to. And that is all I'll say on that because it will give away major parts of the story. This was a great, clean read, just the kind of story I love to kick off my summer reading. I closed it at the end with a very satisfied sigh. 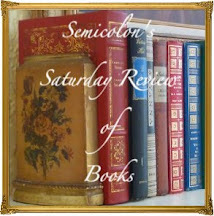 I love the cover of this book, it draws me in, as does the review. Wow, I can see how you would stay up nights to read it. I'll have to add this to my list. This sounds like a good one! I will have to look it up. I'd only seen this author's name on suspense/mystery type books so I was surprised you were reading in the genre... until I read the post. How interesting that he's written something in such a different category. Thanks for the review! Thank you. It sounds terribly sad, but you've intrigued me. It's on reserve and I can't wait until it comes in. 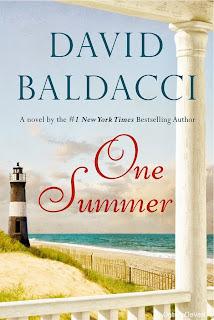 I have become a fan of David Baldacci. 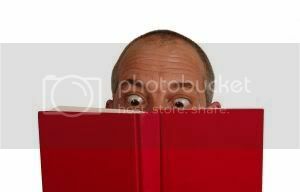 Compact storyline combined with his style of story-telling... he never lets go of my ever short attention span... I devoured the book in 1.5 days straight... it is what one can call "unputdownable"